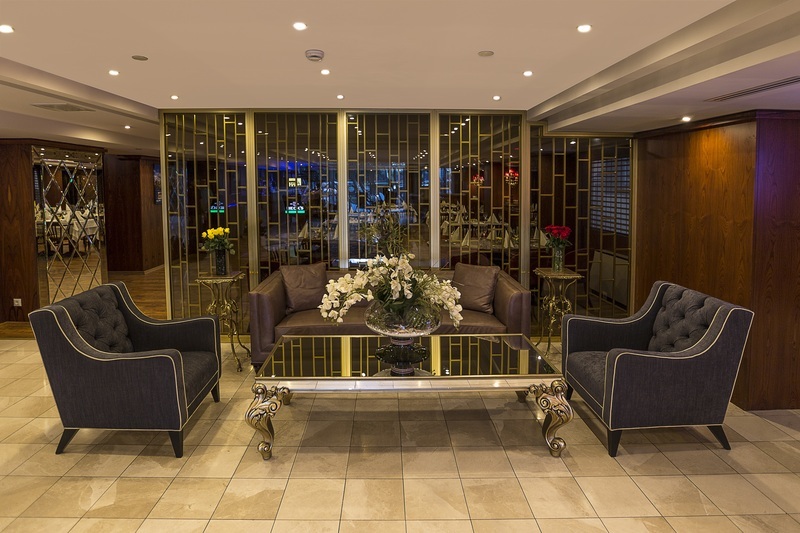 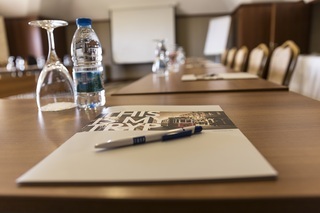 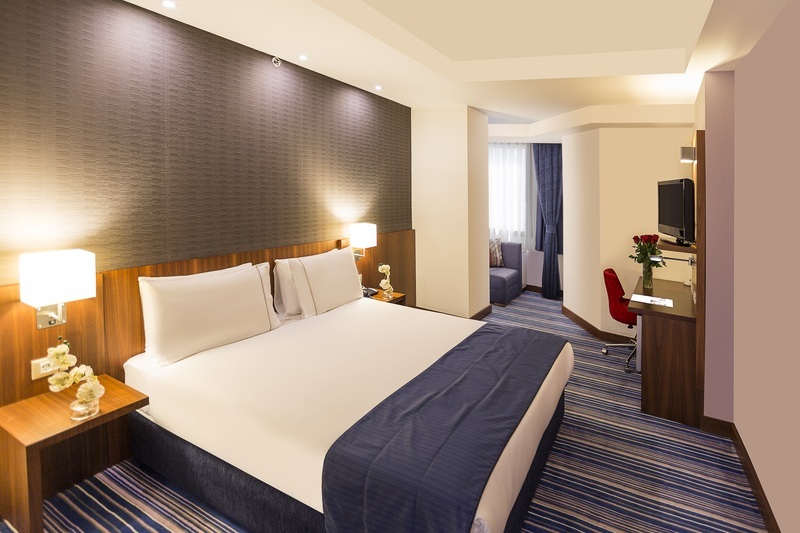 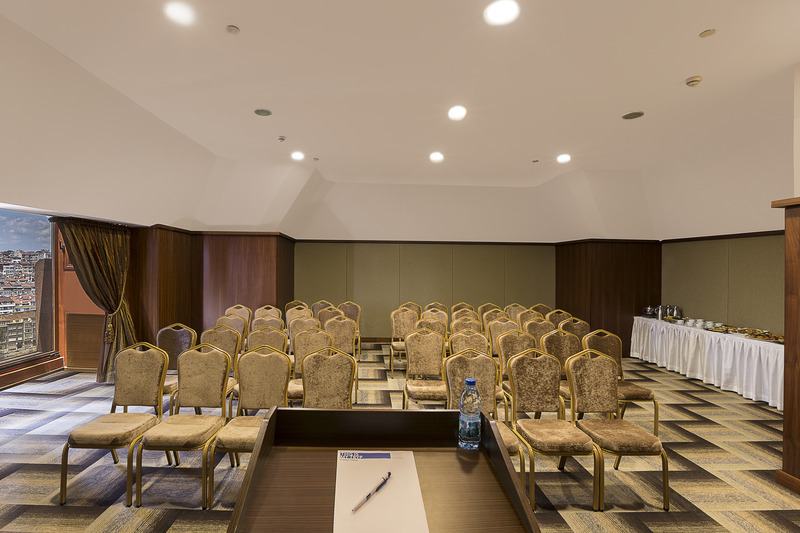 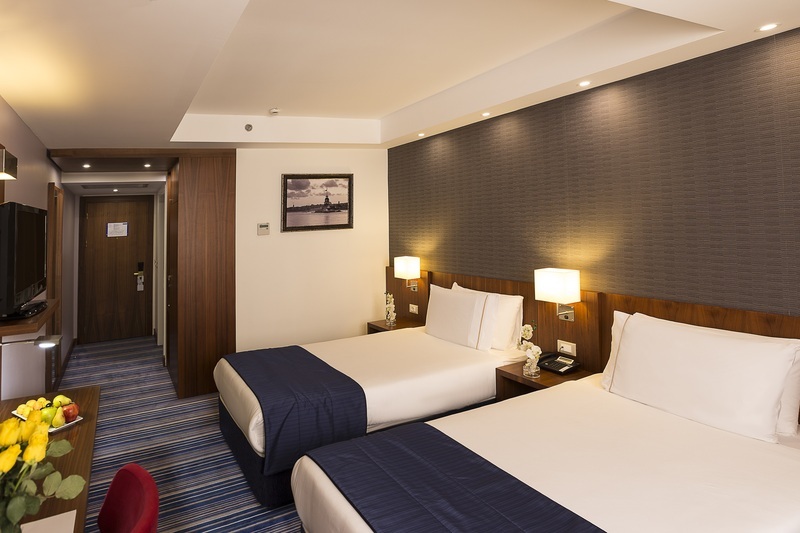 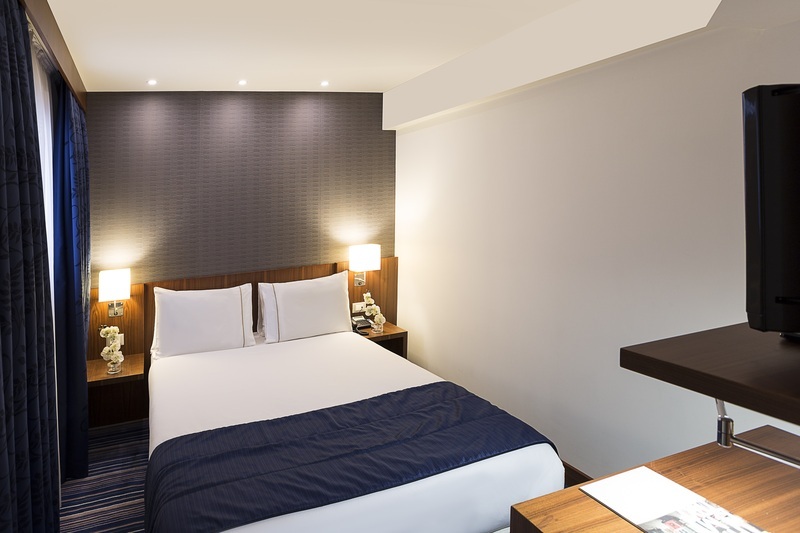 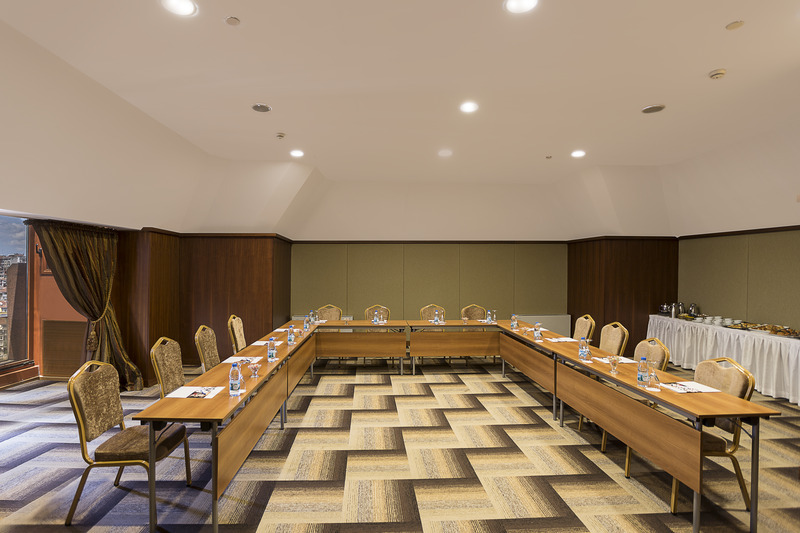 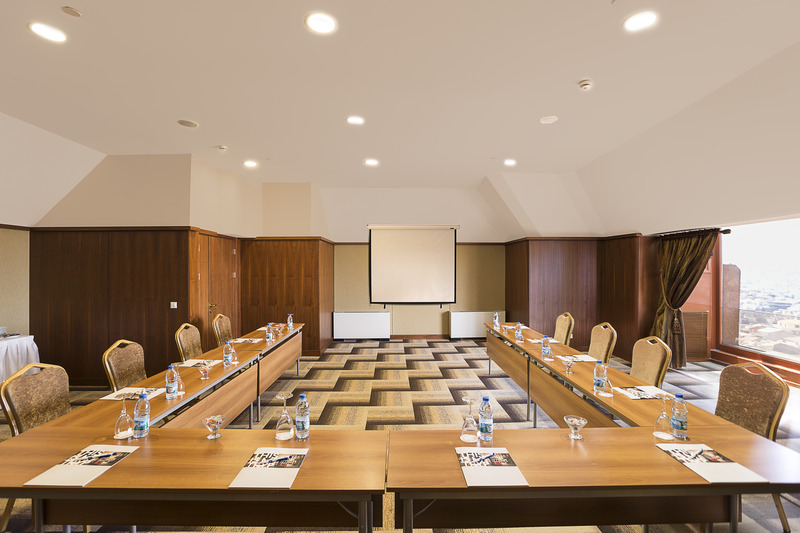 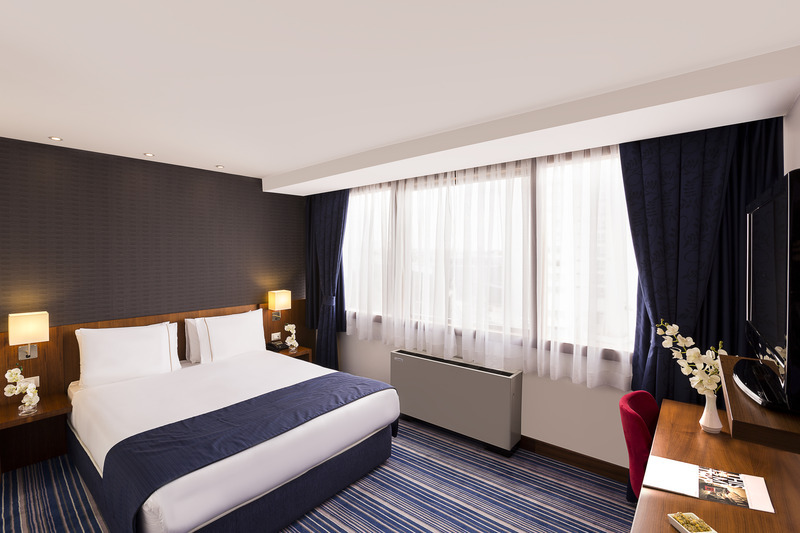 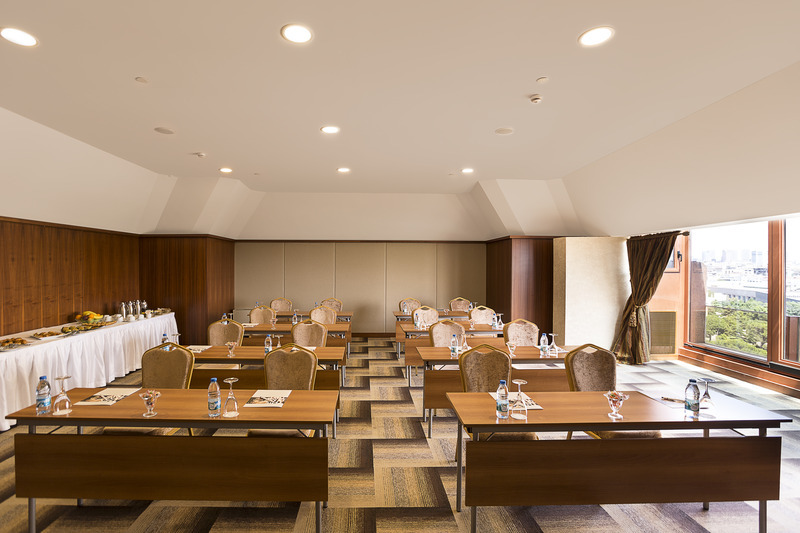 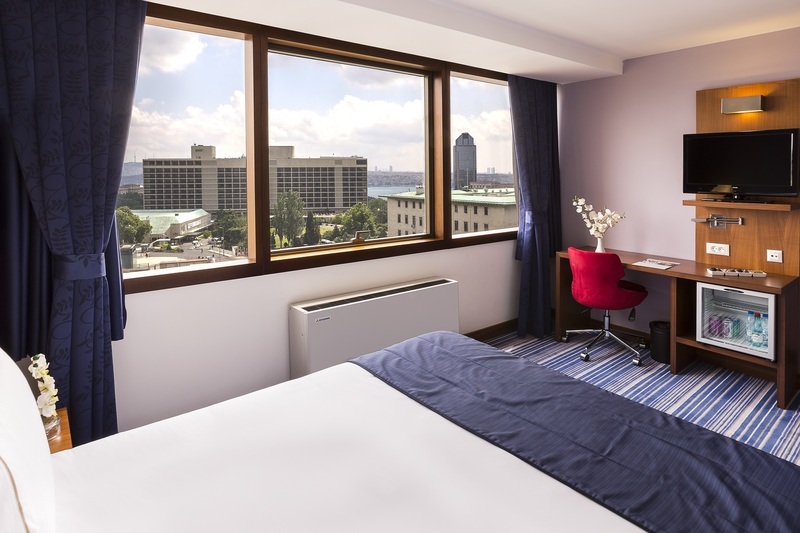 Located in the city centre, Taksim Express Hotel is just a few steps from Lutfi Kirdar Convention and Exhibition Centre. 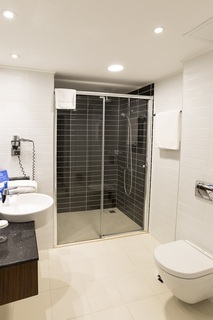 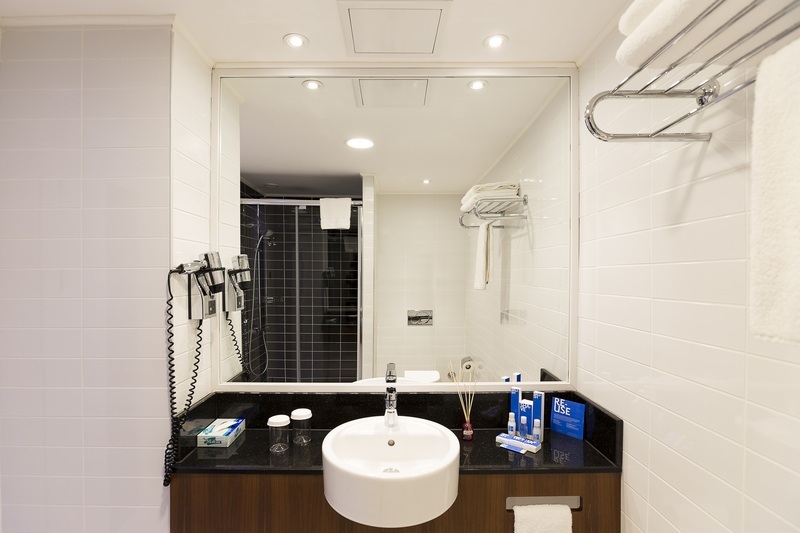 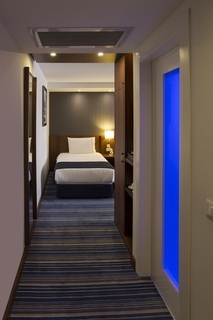 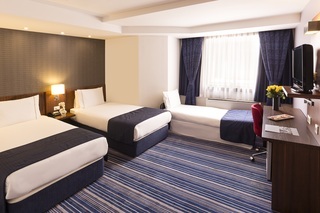 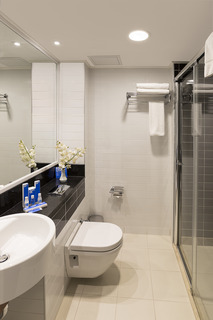 The hotel offers air-conditioned rooms with free WiFi.Modernly decorated, each room includes an LCD TV and a minibar. 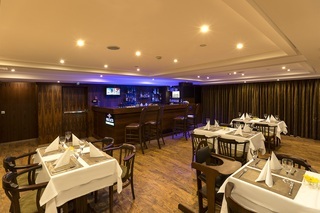 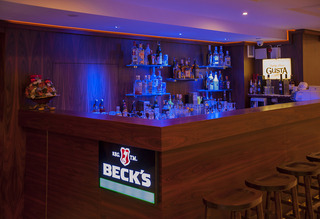 All rooms offer views and a safety deposit box.The hotel's Express Bar serves cocktails and refreshing drinks at the lobby area. 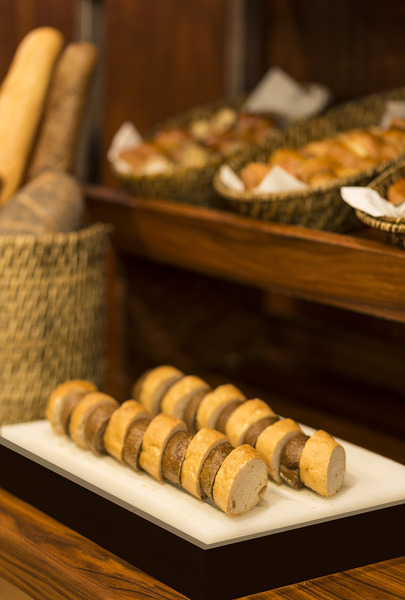 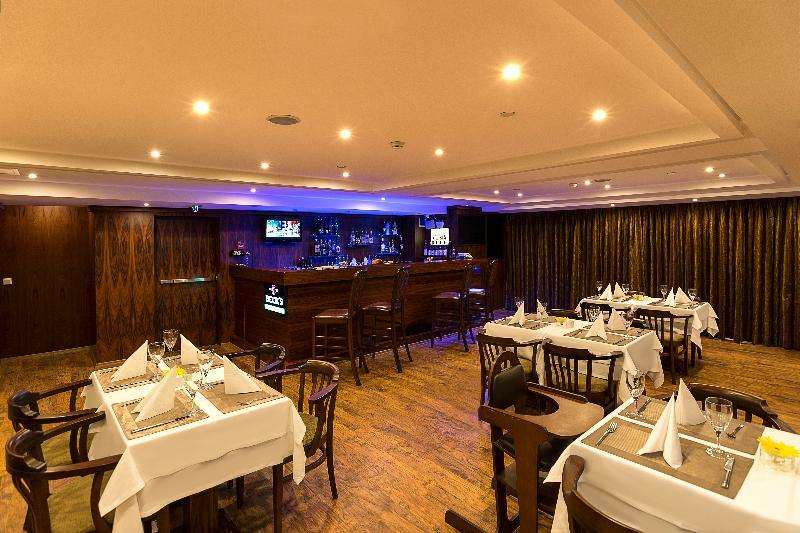 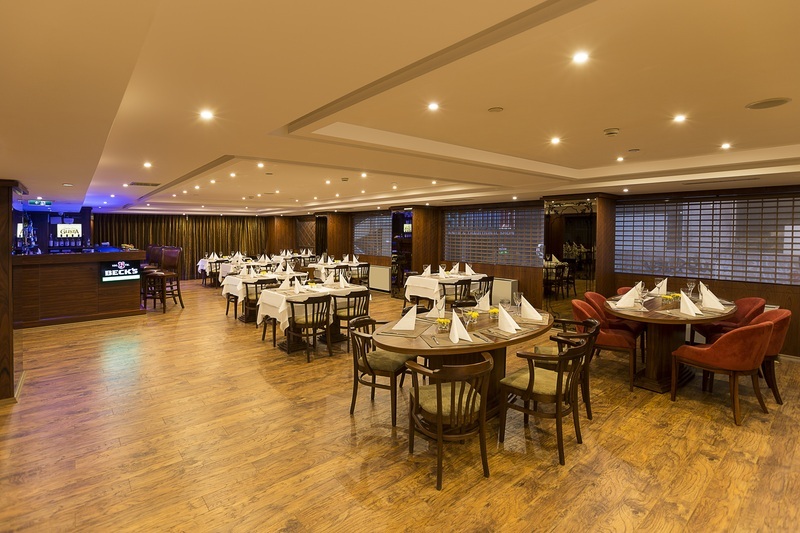 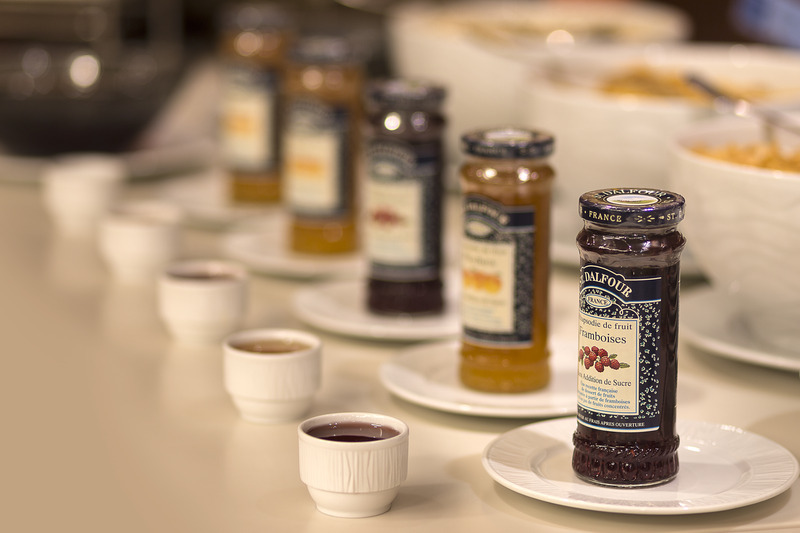 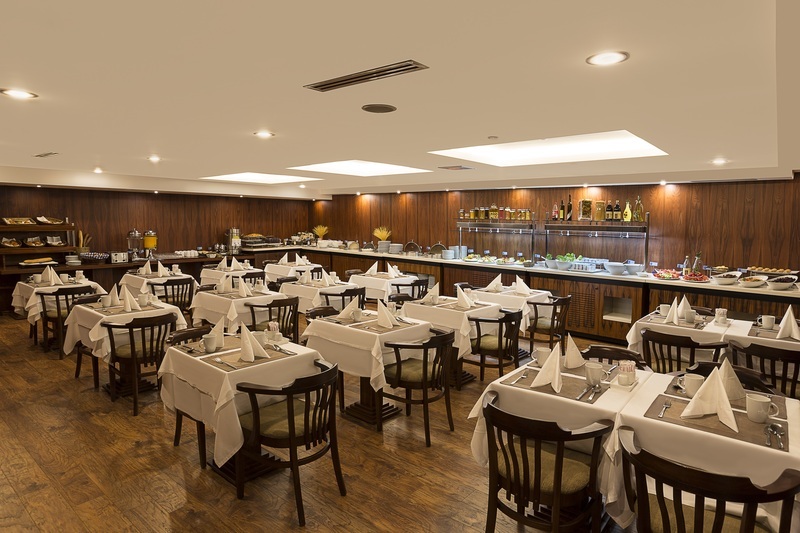 The restaurant of Taksim Express Hotel offers meals in open buffet style. 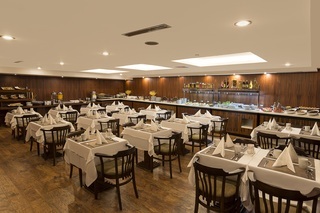 There are also numerous restaurants around the hotel.The 24-hour reception provides room service. Laundry, dry cleaning and ironing services are offered t a surcharge. Airport shuttle services are also organised at an additional fee.Taksim Square and Taksim Metro Station are within 500 m. Istiklal Avenue is only a 10-minute walk away with many restaurants, bars, cafés and shops. 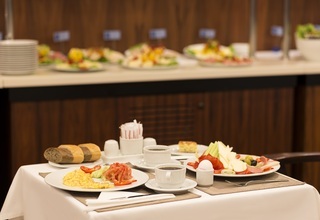 Ataturk International Airport is 20 km from the hotel.